EMGa were appointed to design a replacement dwelling with a contemporary 4 storey house with full subterranean basement and landscaping. 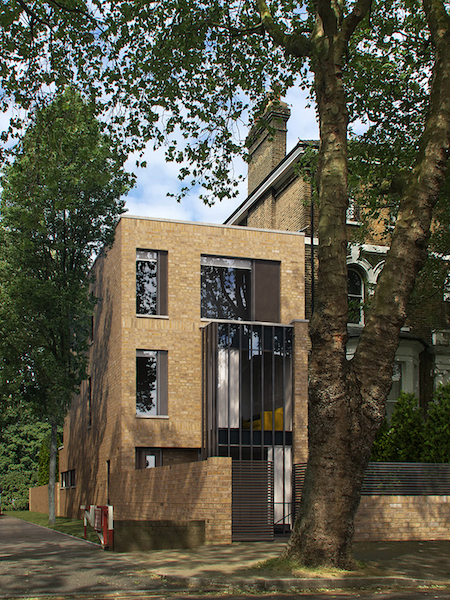 The site is situated within the Highbury New Park conservation area in the London borough of Islington. The house has 3 receptions, 5 bedrooms and 6 bathrooms. It was important to design a structure that was an enhancement to the existing local period frontage, of its time and modern in appearance, the finished scheme will add to the architectural language of the conservation area. Completion is due in early 2017.